"...a scientific scandal of the first rank has been created." The liberty cap [or Psilocybe semilanceata] is a grassland species strongly associated with grazing livestock, though not growing directly from dung. There is a strong possibility that this mushroom, a common species in temperate Europe, was introduced to Haida Gwaii with livestock and fodder grass species. So this species may not have been available before European settlers and their agriculture became established in Haida Gwaii. 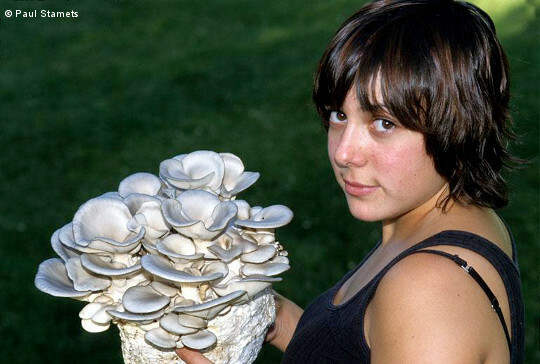 Description: Shiny, white to brownish cap with unpleasant-smelling gills; in urban areas. Description: Large, white cap with small, pinkish-grey fibers, thick ring on stalk, and foul-smelling, bulbous base; in woods. Description: Large, flat cap with free gills, blackish scales, ring on upper stalk, and strong, unpleasant odor. Description: Large, white to buff, smooth or scaly cap with free gills; stalk has whitish ring; base flesh bright yellow when cut. Image retrieved from huffingtonpost.com on August 5th, 2013.